Mosquitoes are the deadliest animal on the face of this planet. They spread malaria, dengue and yellow fever, which together are responsible for several million deaths every year. 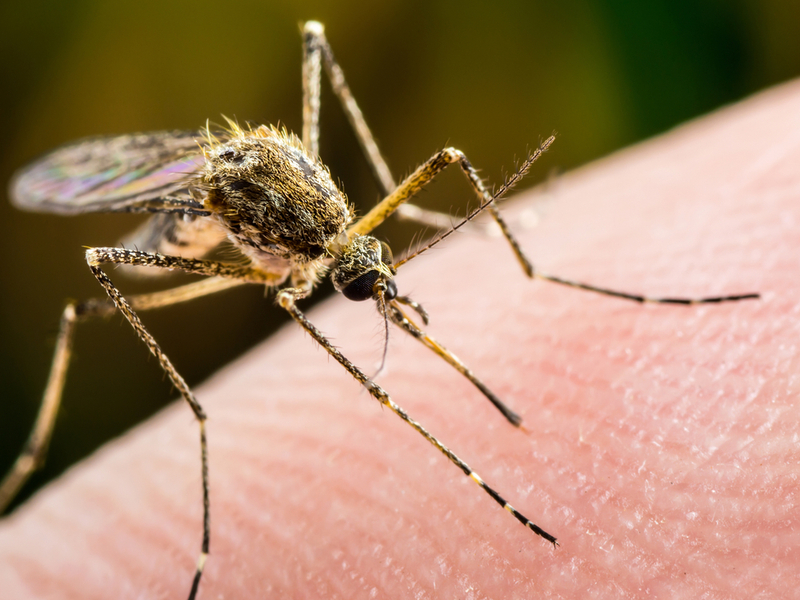 Mosquitoes also transmit lymphatic filariasis and Japanese encephalitis. 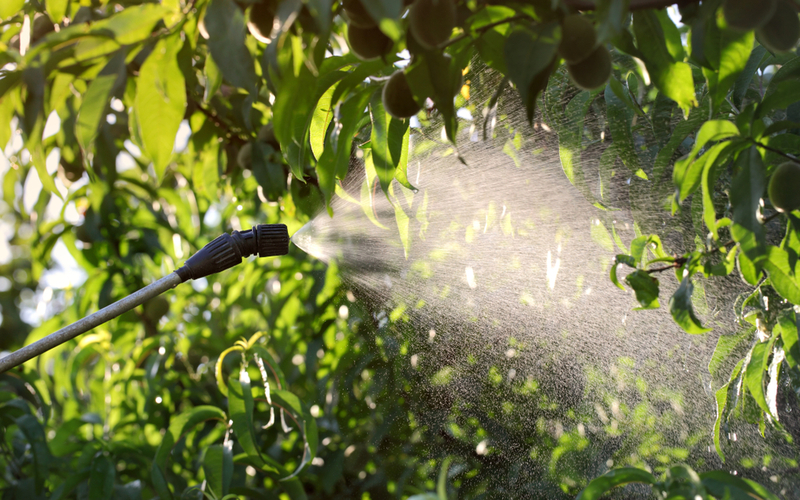 Give yourself and your family peace of mind with our mosquito control treatments. Enjoy the warm weathers and barbecue with family and friends, or play some pick up wiffle ball without worry. 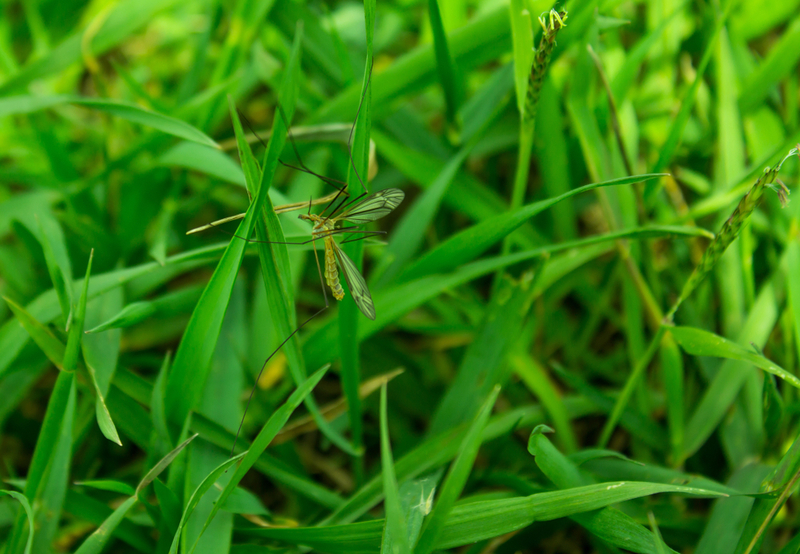 Roughly 80% of cases with Lyme disease are contracted in the late spring and early summer. Over 30,000 cases are reported to the CDC, with many more being unreported. Ticks are dangerous to pets and people of all ages, not just children. 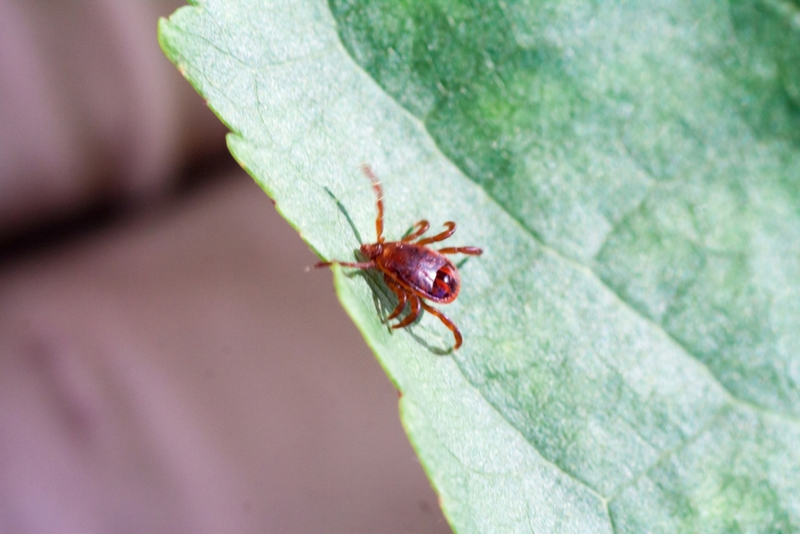 Norfolk County (Avon, Bellingham, Braintree, Brookline, Canton, Cohasset, Dedham, Dover, Foxborough, Franklin, Holbrook, Medfield, Medway, and Millis) is notorious for being a heavily wooded area, allowing ticks to thrive.